Home / argentina / Morgan Stanley's report on Argentina: "It's time to buy bonds in dollars and pesos"
Morgan Stanley's report on Argentina: "It's time to buy bonds in dollars and pesos"
In conditions of strong uncertainty affecting Argentine funds, one of the most influential investment banks has produced a report with very positive outlook for the coming months. Extensive report of research which has reached customers is a blip: "We think that the profitability offered by the bonds in dollars and also in pesos more than offset the risks that investors in Argentina face". The Latin America team report made it clear that it is optimistic about the evolution of the Argentine economy in the coming months. And on this basis, he elaborates the work, of the most favorable one, which was discovered lately. Among other issues, believes that the economy is on the way to reactivation (coincides with Finance Minister Nicholas Duovni), also that inflation will fall in the next and in principle will be given everything to stay stable on the exchange rate. But, while recommending that it be placed in bonds, the entity believes that it's still not time to buy Argentine shares. With respect to debt in dollars, consider the risk of default "is above the estimated" and therefore the penalty for the Argentine bonds is exaggerated. "We believe that the country has the room to continue paying its debt," they explain. Yesterday was another negative day for Argentine debt, which showed generalized lows from 1% to 2%. As a result, the country's risk rose again to 732 points, an increase of 1.1%. In this way, the bonds already yield up to 12.5% ​​in dollars, as is the case with Bonar 2024. 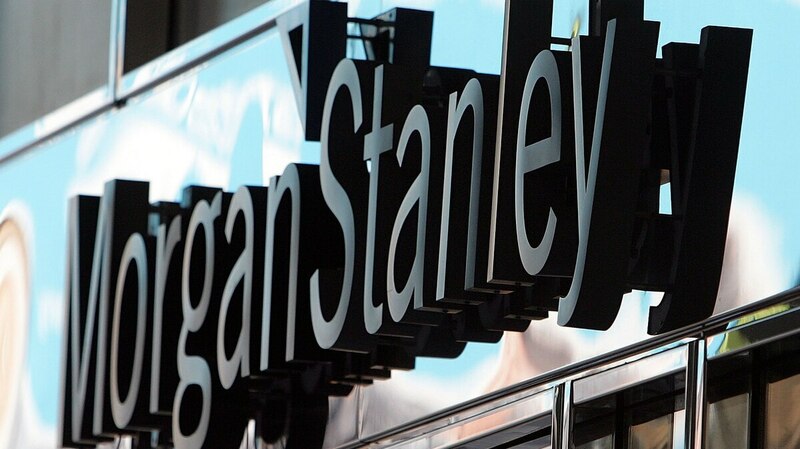 Among the favorite titles, Morgan Stanley recommends a ten-year average and long titles as a discount. These bonds not only show a high yield in dollars (over 11% in dollars), but they can also benefit from a strong price increase if conditions improve. But, in addition to the dollar bonds, an investment bank also believes there is a good opportunity to take advantage of carry trade, ie high rates in pesos with a calm dollar. To this end, the best option will be Bonser 21, a security that adapts to inflation plus an interest rate of 9%. – "We think that the economy will play a role in defining bids by June 22. In the same way, the behavior of the dollar will have an important effect on the voters' decision, the greater the uncertainty about the result, the election will also increase the dollarization of portfolios ". – "The government's focus on maintaining exchange rate stability should not be surprising. There are several aspects to help. On the one hand, the government agreement with the IMF for the Treasury to sell $ 9.6 billion in the market. In addition, we expect exporters to have some incentive to sell crops in conditions of high market interest rates. Reducing the current account deficit is another favorable aspect. " – "The stability of the dollar is important for reactivating the economy. For other reasons, this will help increase the demand for durable goods. We continue to think that the economy will leave behind the recession in the second quarter. However, if the volatility of the exchange rate increases, this recovery will be in jeopardy. " – "The fall in inflation is also important for the economic recovery. We expect the indexes to continue up to around 3% by April and May, but then we will see a good chance of reducing"